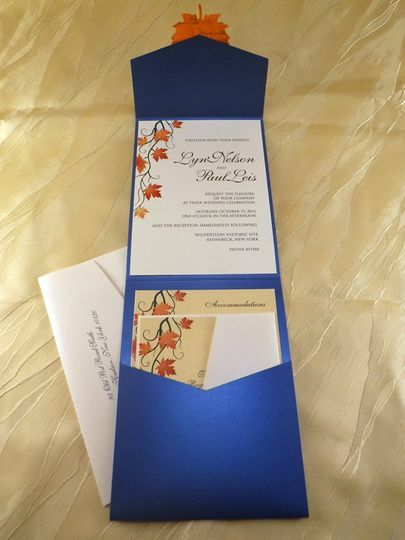 Flourish Cards offers invitations and personalized stationery for Weddings. 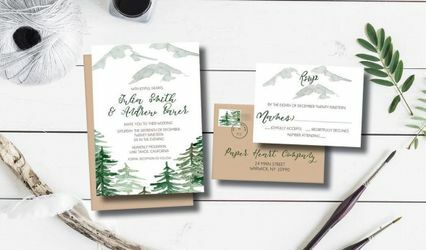 Design and printing of invitations and any pre- or post-wedding needs: Save the Dates, Engagement Parties, Bridal Showers, Bachelor/ette parties, Rehearsal Dinner, Anniversaries. 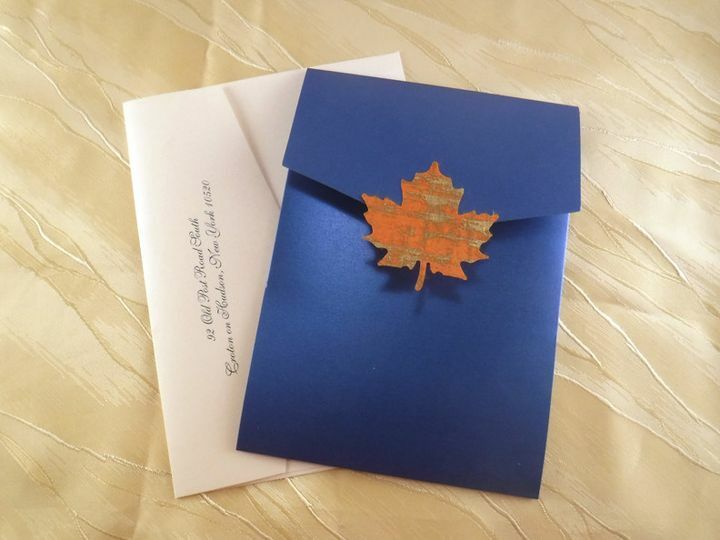 Stephanie Tothill and Flourish Cards totally know what they are doing. 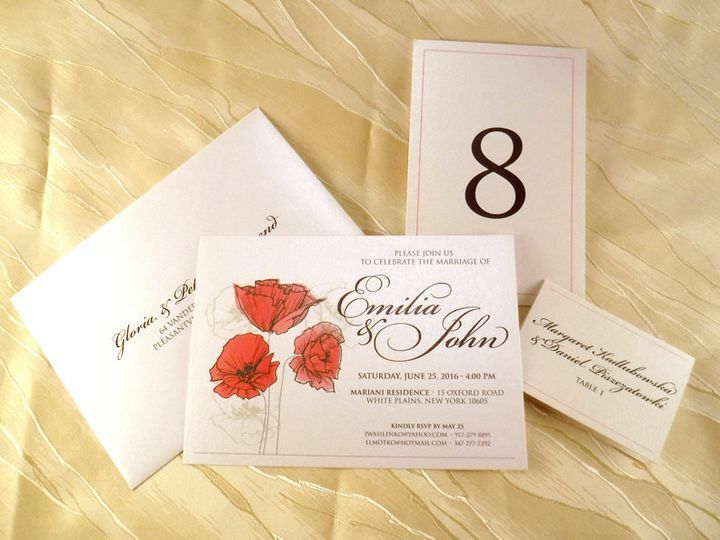 If you want personalization with style, there is simply no other choice. 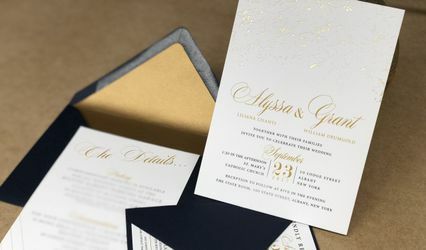 Stephanie&apos;s creativity and collaboration with her clients is second to none. 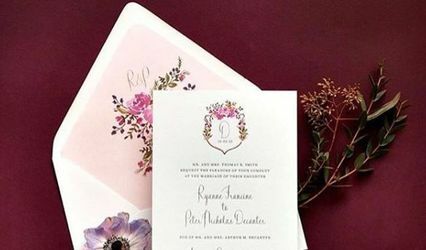 She has a keen eye for color, form, and her imagination inspires great invitations, wedding announcements, baby announcements and so much more!